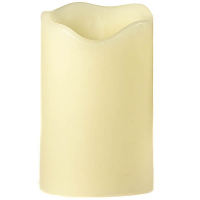 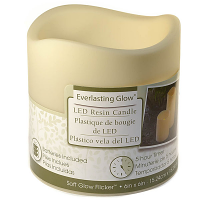 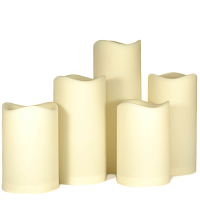 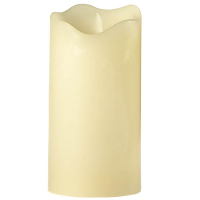 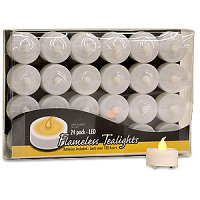 We offer a wide selection of LED and flameless candles. 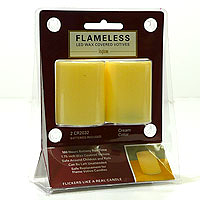 We have flameless candles with times, remote control pillar candles, led taper candles, tea lights, and more. 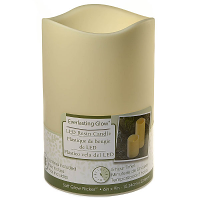 Most of our battery operated candles come with the batteries included. 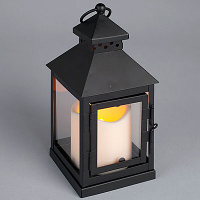 Our outdoor led pillar candles are great to use in the summer on patios and decks because they will not melt in the hot sun. 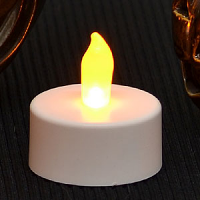 Some of our Christmas LED candles will change colors automatically.